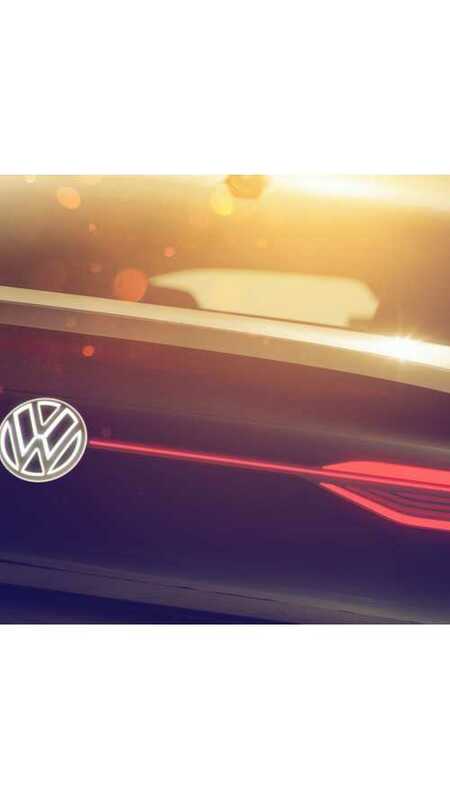 Volkswagen has two all-electric sedans in the works says the brand’s head of experiential marketing, Greg Lucia. Is it a coupe? Is it an SUV? 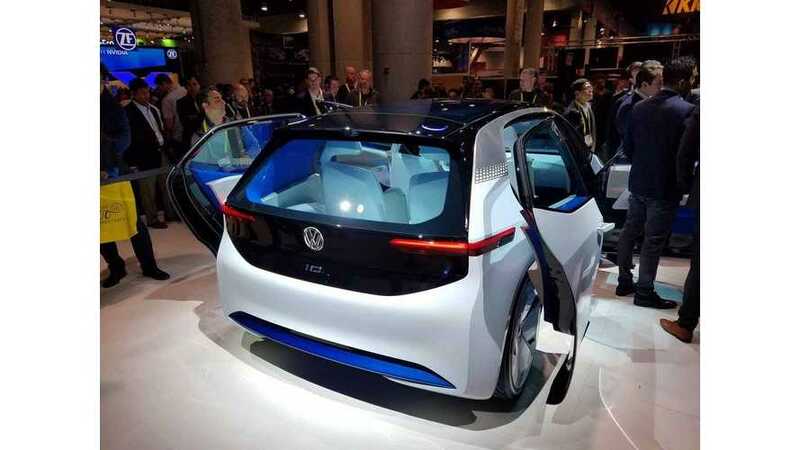 We're not sure where to classify this one, but we do know that this latest Volkswagen I.D. concept is all electric. 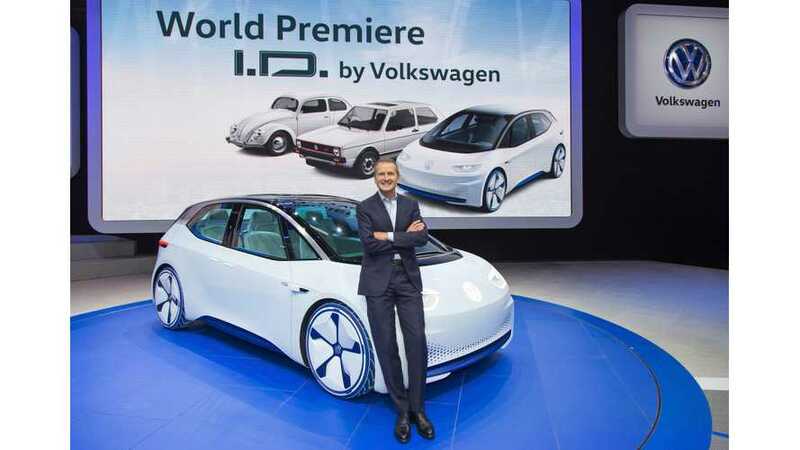 As we have recently reported , there has been a lot of talk about Volkswagen's new I.D. family of electric vehicles. Prior to this report, messages have proven mixed regarding the new lineup's design language. 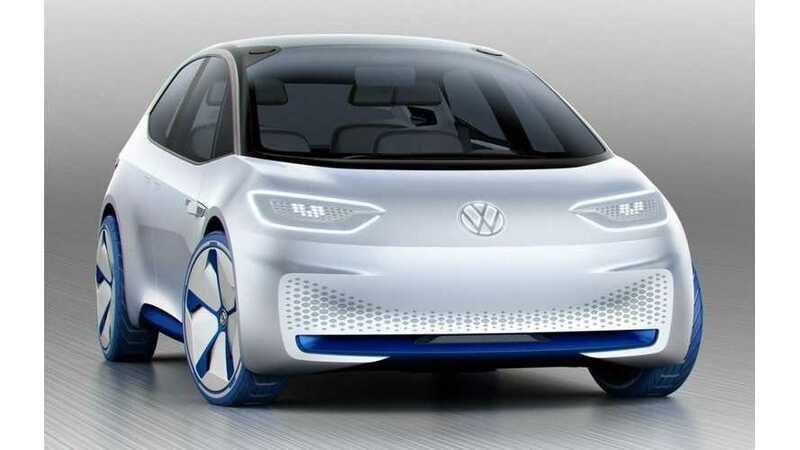 Volkswagen has revealed its I.D. 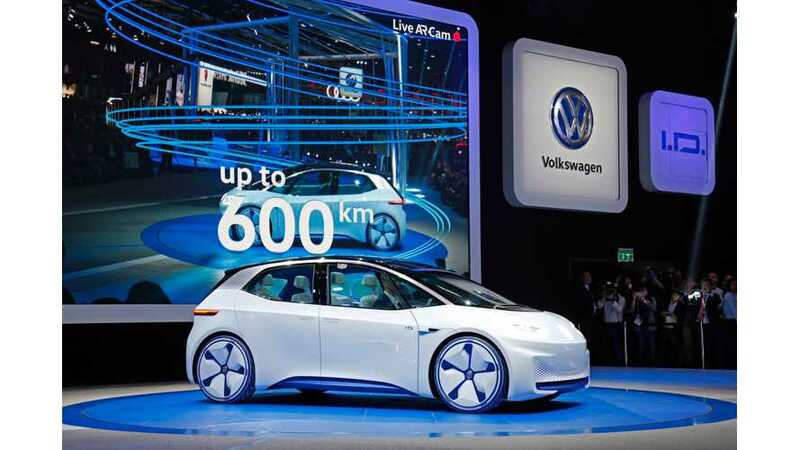 electric concept car with range of over 250 miles and a production target of 2020.